The new online Introduction to Dutch course by the University of Groningen Language Centre is unbelievably popular. More than 30,000 participants from all over the world have signed up. ‘International students who can already speak a bit of Dutch and feel at home are more likely to stay in the Netherlands. 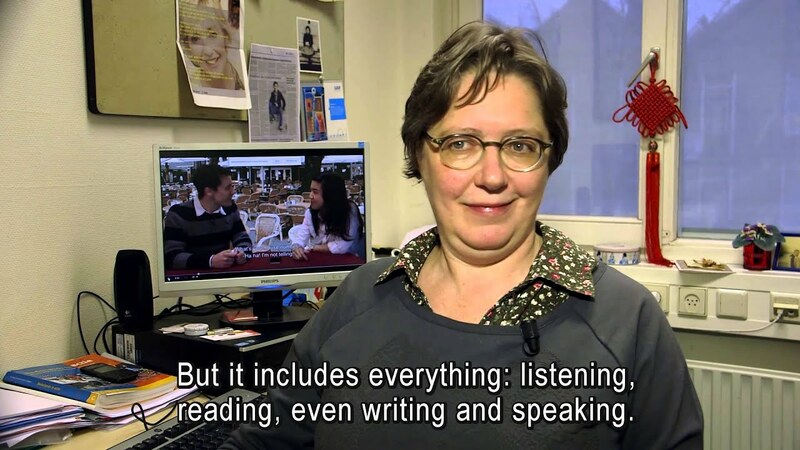 That’s a good thing for Groningen and for the country’, says teacher Birgit Lijmbach. The three-week course starts on 2 March.